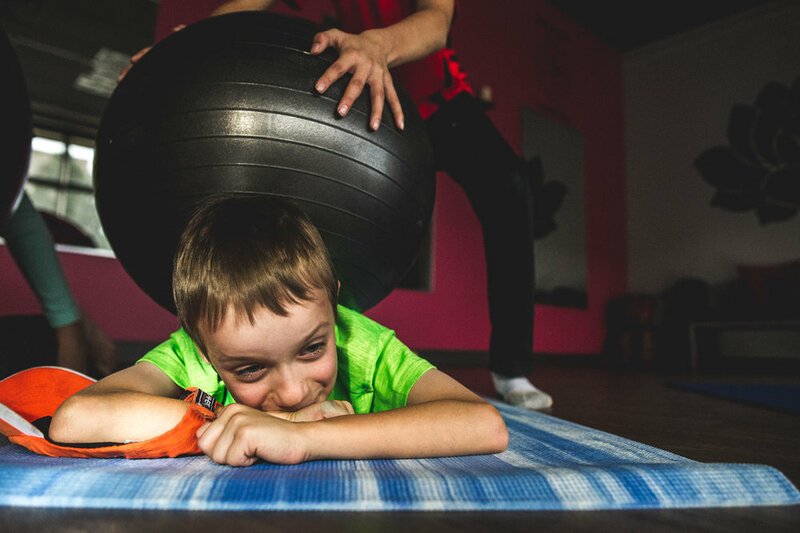 When I first met Christine Devereaux while documenting her healthy cooking workshop, one of many classes she offers to individuals with autism, I was immediately struck by her patience and calming presence. She helps her students discover their strengths and empowers them to problem solve and work on their own. 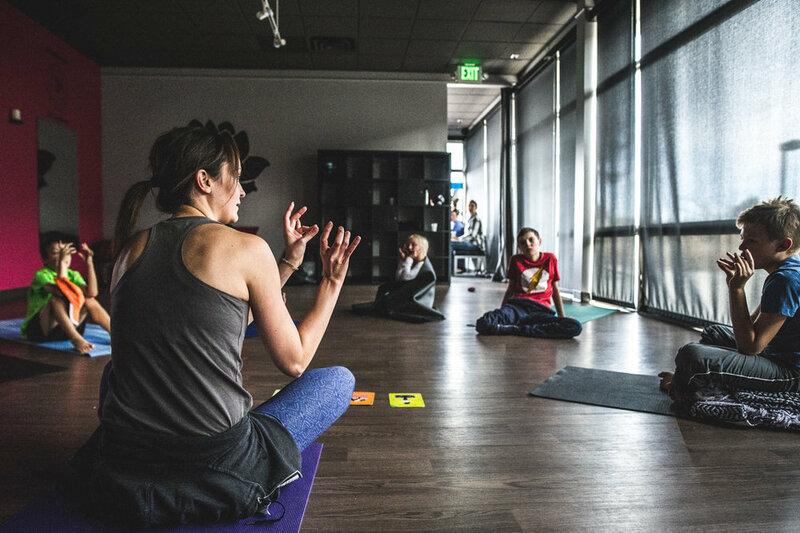 As a mother of a child with autism, I’d been on the lookout for ways to work with and support the autism community and Christine’s therapeutic yoga service for neurodiverse youth and adults, Spectrum Yoga, is just what I’d been looking for. 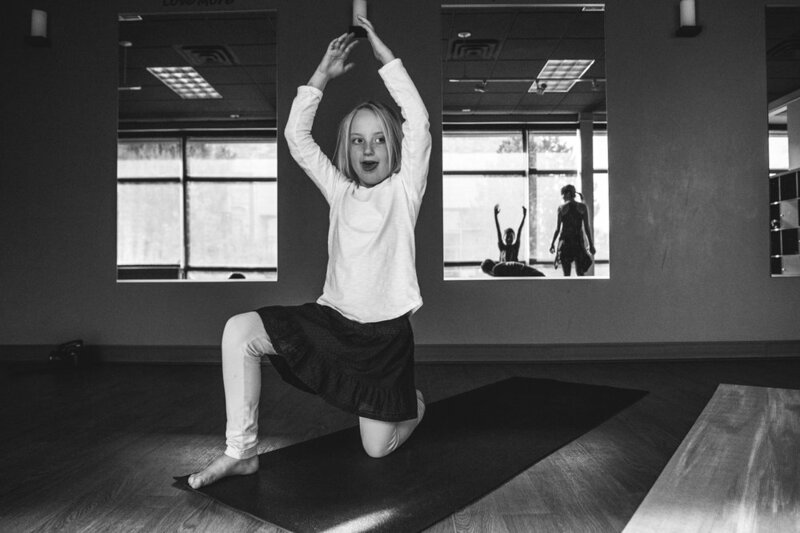 So I was thrilled to have the opportunity to document another class for her, this time her Life Skills Yoga class which combines movement and mind/body awareness. I am so excited for my son to begin one of her classes today! 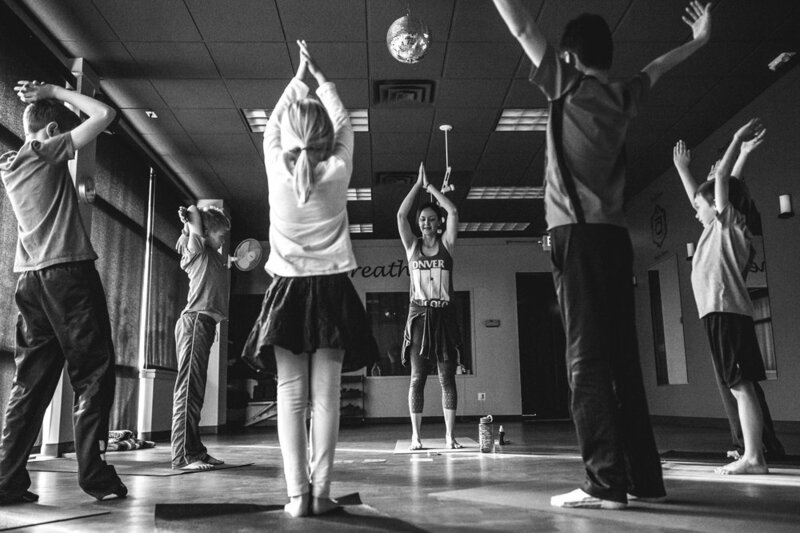 For more information on Spectrum Yoga and the classes taught by the amazing Christine Devereaux, please check out her website.